This time of the year, July is considered a bit dry for the video games. 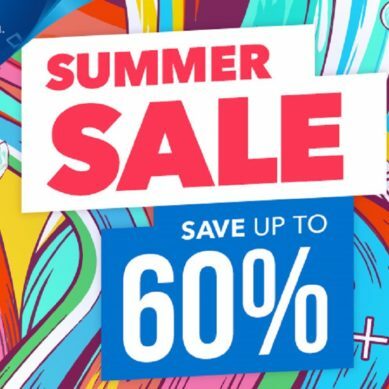 Even the most devoted video gamers find themselves stuck in July. 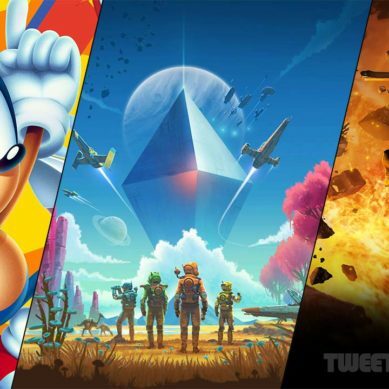 But there is some re-release, which you need to have a look, either it is a Red Faction Guerrilla master, Sonic Mania or Captain Toda: Treasure tracks, all are coming in this month, July 2018. 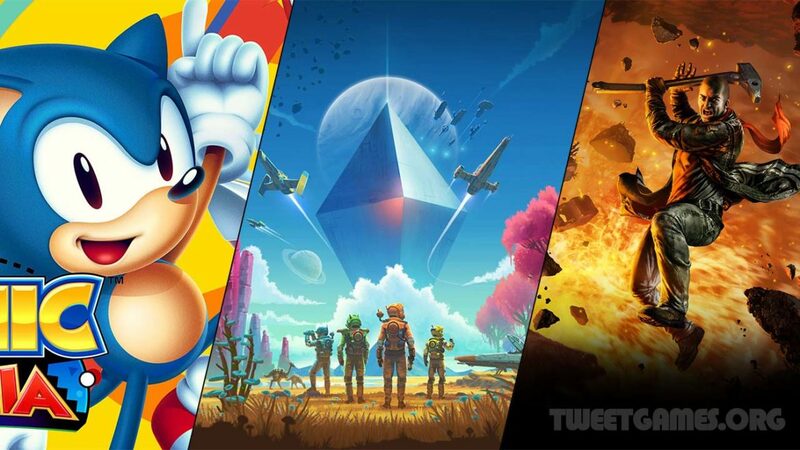 Let’s have a look at what we can get from these upcoming games. 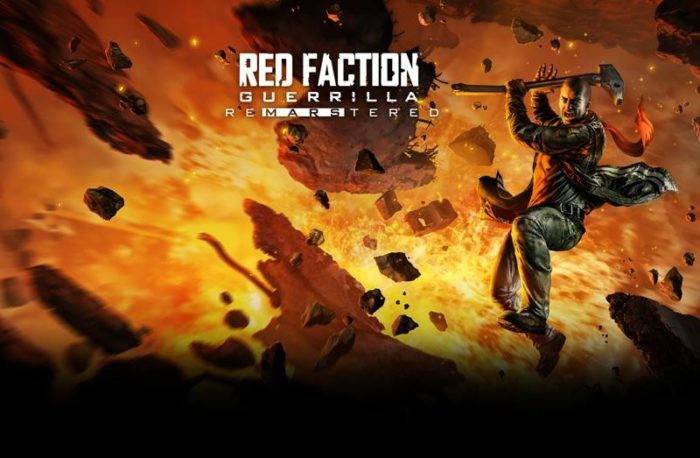 This third-person shooting game came into light in 2009, and originally it was released for PS3 and XBOX 360, Red Faction: Guerrilla Re-Mars is an upcoming edition which will also hit on Xbox One and PS4 consoles. 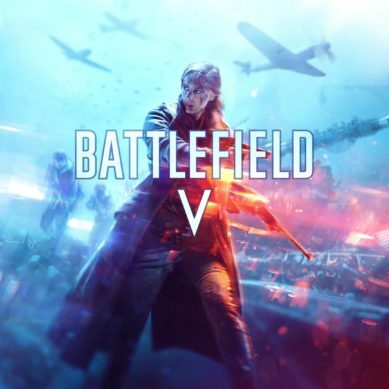 In this mode what expected, the game’s multiplayer mode will return standard Deathmatch modes, and other unique games types which will entirely focus on fighting and destroy the enemy as quick as possible. 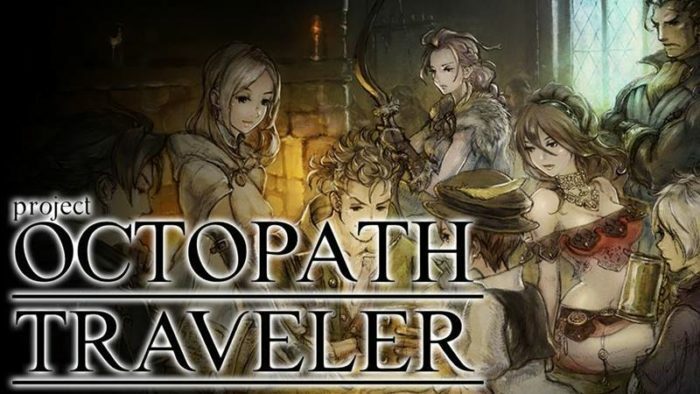 And for the PC players who are getting their nose into this, a good news, the will be getting this version of the game without paying any extra cost. And more interestingly the version will be supporting 4k resolution, better shadows and better lights than before. Formerly we have seen the game on Wii U, which is now going to hit the Switch and 3DS. 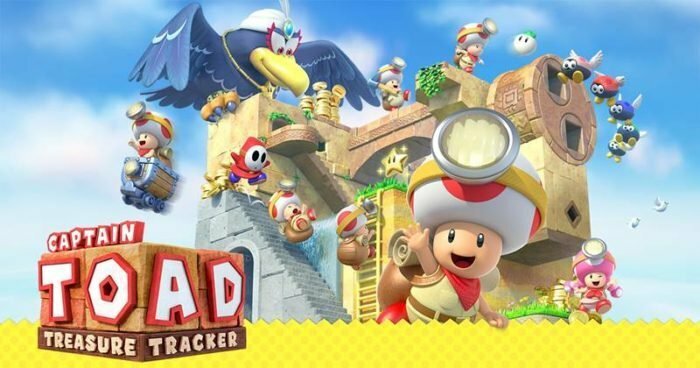 A slower paced game about navigating the lead character of the game through the small maze and the objective of the captain toad to collect the stars. You should be known before hitting the game, you cannot jump and you will have to find out the other ways across games, like twisting the cameras around the map to see the hidden areas from where you could pass and collect stars. A blend of new and old, in which you have to choose one of eight playable characters, each character comes with unique ability outside of the combat. The story of each protagonist begins in different places and different points, of overall the plot. The combat in the game seems promising and will keep the things fresh by the way of a boost system. 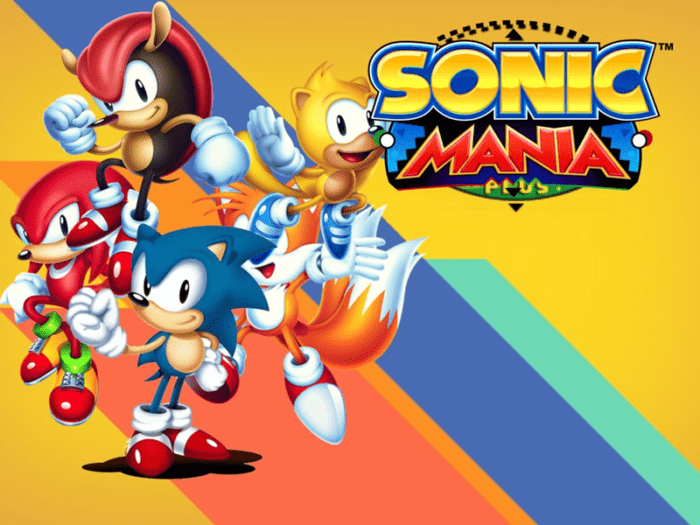 For those who had skipped the last year, Sonic Mania a new iteration of the game will provide them the chances to play the game with new two additional characters from the sonic’s history, Ray, and Mighty. Though the mods of the games are little debatable you will be getting the game’s experience in different ways. Though the game could not hit the nail right, and one of the most disappointing game ever launches. It was expected the game would provide the endless galaxy explore, but there was nothing in the game which could grab the attention of the users. Since of it’s released, No man’s sky got many updates, and no update could fix the issue of content. 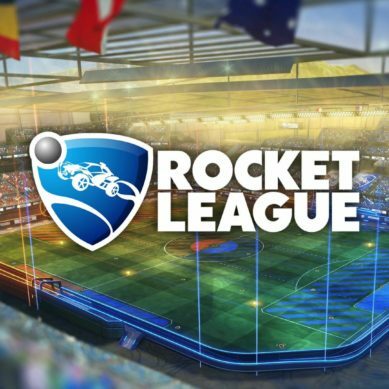 Though it is expecting, the biggest content update which is coming on the same day as its launch could grab some attention.